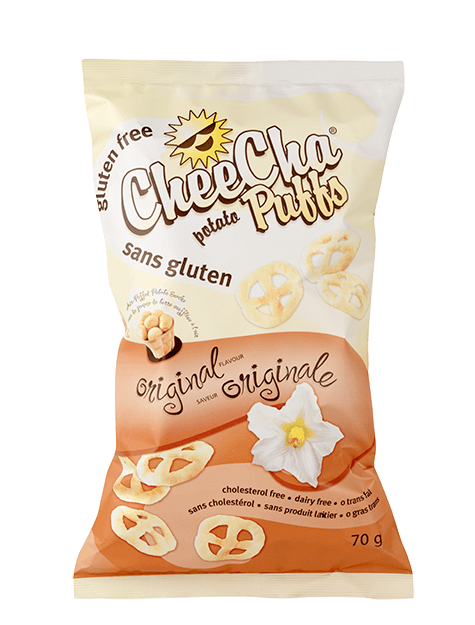 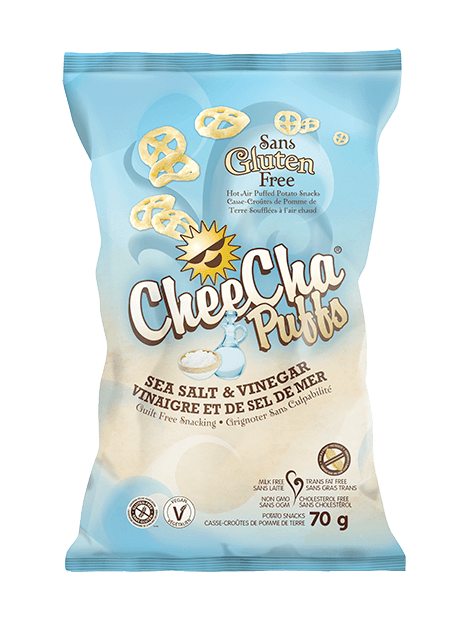 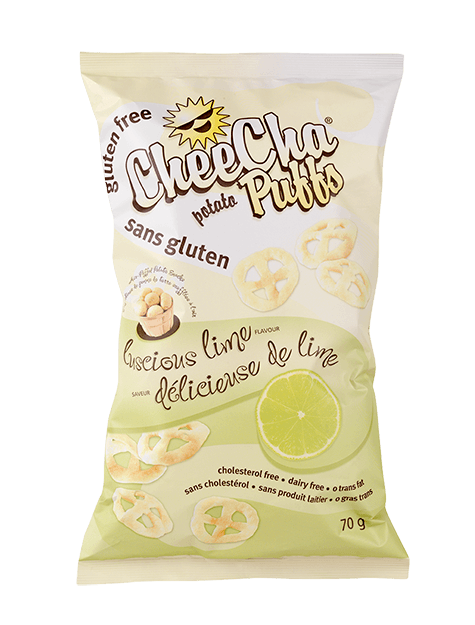 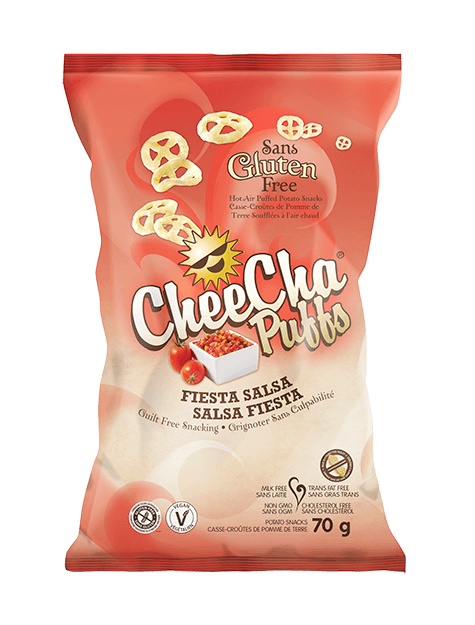 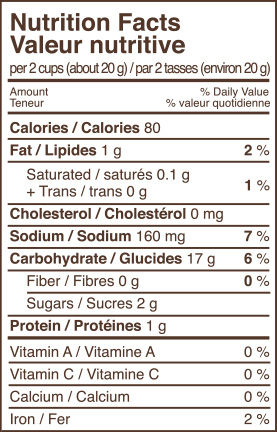 Sea Salted Caramel – CheeCha Puffs – Great taste from the ground up! 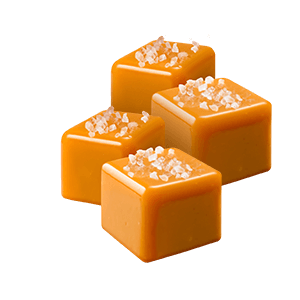 The perfect balance between sweet and salty. 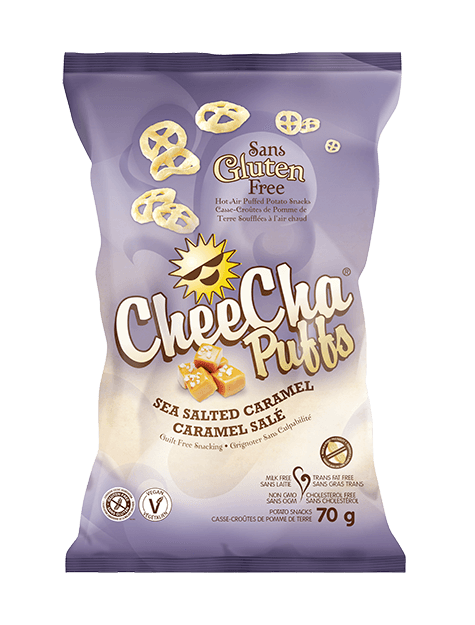 © 2016 CheeCha Puffs, All Rights Reserved.